Cal senior running back Tre Watson has decided to transfer. He made the announcement on Twitter Friday evening. 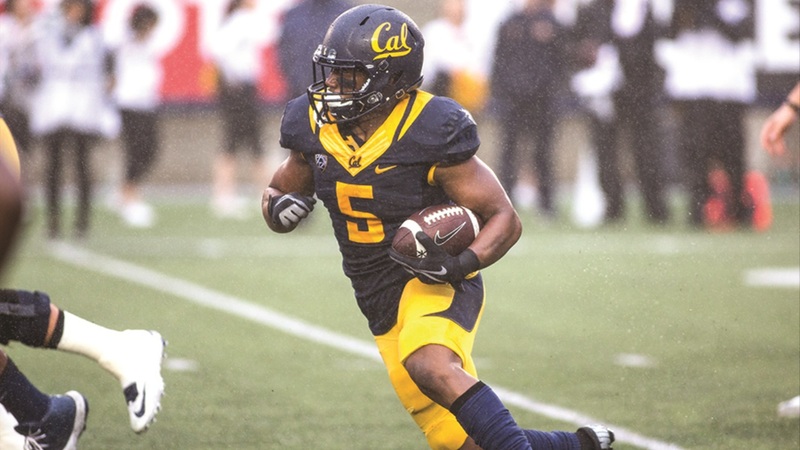 Watson entered the 2017 season as Cal's starting running back, but suffered a season-ending injury in the Bears' second game against Weber State. He finishes his Cal career with 1,390 rushing yards, 379 receiving yards, and 13 total touchdowns. As a graduate transfer, Watson will be eligible to play immediately.